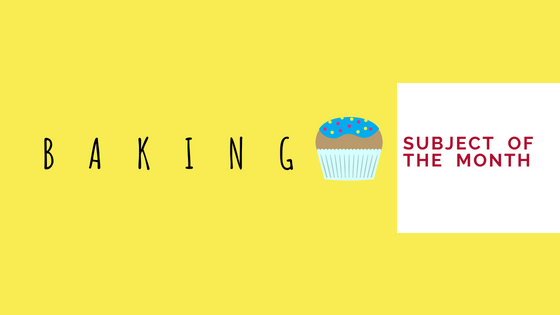 Rise up and doughnut overcook all you knead and whisk missing out on these sweet resources from TAFE NSW Hunter and Central Coast Libraries. 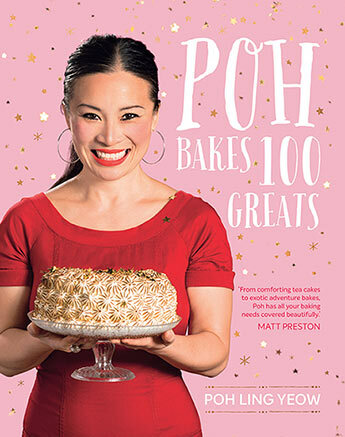 From comforting tea cakes to exotic adventure bakes, Poh has all your baking need covered beautifully. This DVD series includes Disc 1. Baguette to pretzel — Disc 2. Laminated and sweet doughs — Disc 3. Enriched doughs — Disc 4. Quick breads. No knead to worry about bread and pastry recipes, you can find them all here. 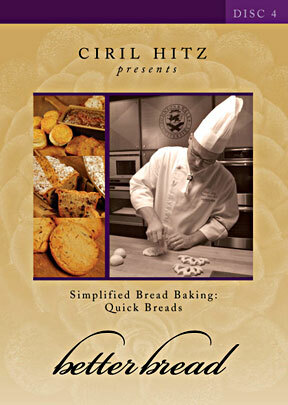 A guide to making artisan breads practically and profitably, Bread baking: an artisan’s perspective includes step-by-step instructions on mixing, fermentation, shaping, proofing and retarding, and baking. TAFE NSW Username and Password required. Oven out your baking kneads using our Baking Libguide. This online patisserie of goods is available 24/7 for your Bakery related textbooks, magazines, websites and e-resources. So don’t be flaky, come see us at your local TAFE NSW Library today! Oh buoy! Anchor down to a shore thing and pier into these reely good TAFE NSW Hunter and Central Coast Libraries resources. This book covers general principles and the latest international regulations that affect all cargo work, including cargo types, coverage of roll-on/roll-off cargo handling, containerisation, equipment and offshore supply. This key textbook takes into account the varying needs of students studying motor engineering, recognising recent changes to the Merchant Navy syllabus and current pathways to a sea-going engineering career, including National diplomas, Higher National Diploma and degree courses. Please see Database passwords sheet for eBook Collection- Hunter TAFE Collection login. ​IMO News, the official magazine of the International Maritime Organization (IMO), is an essential part of the maritime press, keeping readers up to date with the activities of the organization, including international conferences and important measures being discussed or adopted. Making waves is our oar-inspiring Maritime studies LibGuide. 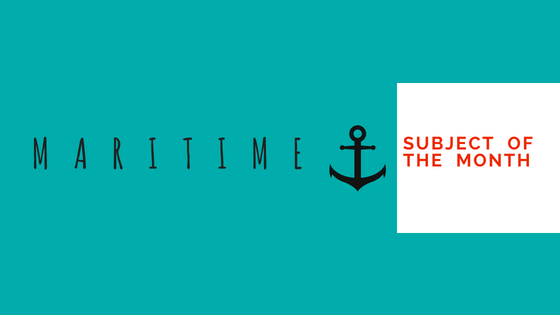 The one stop shop available 24/7 for all your Maritime related textbooks, magazines, websites and e-resources. Whether you come port or starboard be sure to visit your local TAFE NSW Library today!